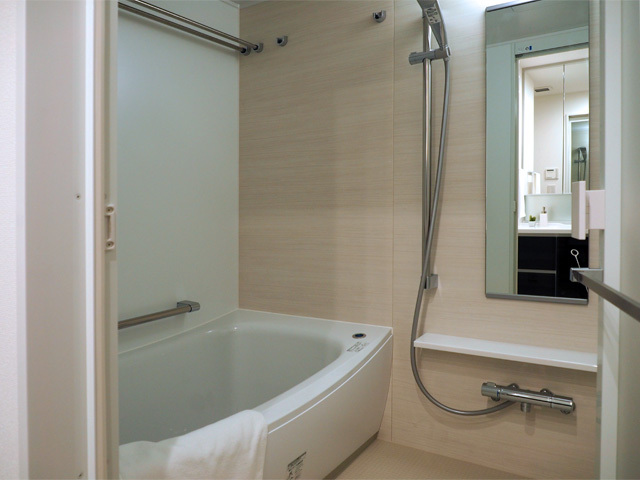 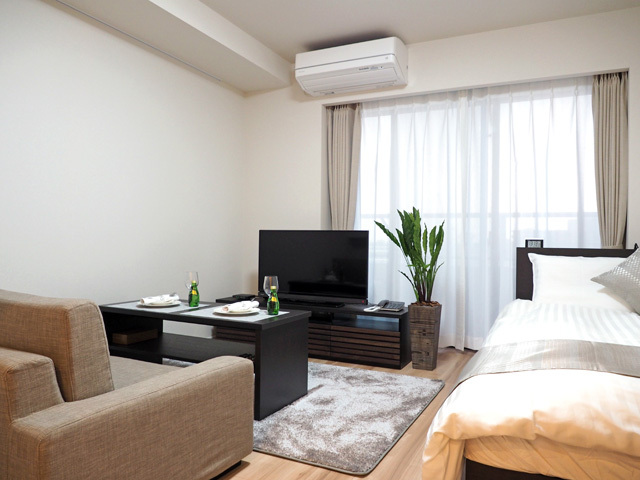 Brand new serviced apartments, located only 3 minutes away from Shibuya Station, one of Tokyo’s prominent business & commercial districts with multiple train lines included Tokyo Metro, Tokyu, and JR. 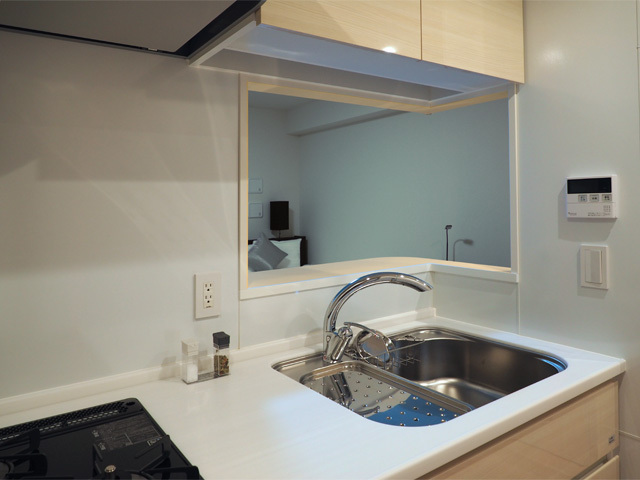 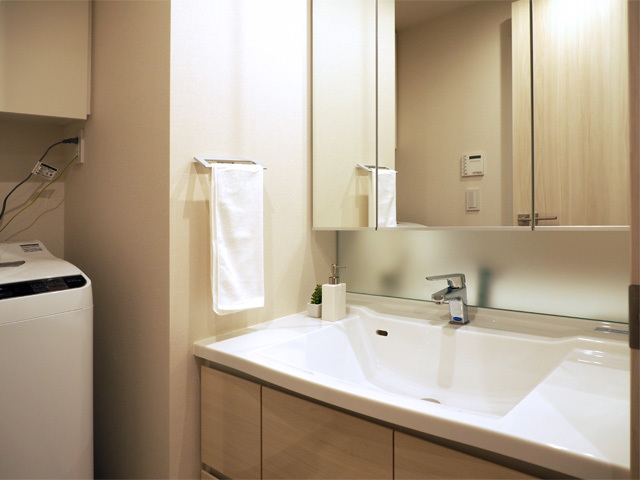 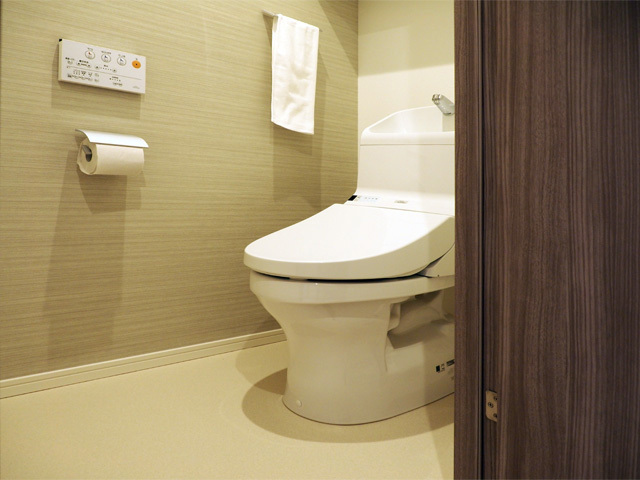 Accommodations range from Studio ~ 2 Bedrooms, all located on the 14F, offering views of the city and nature of Yoyogi Park. 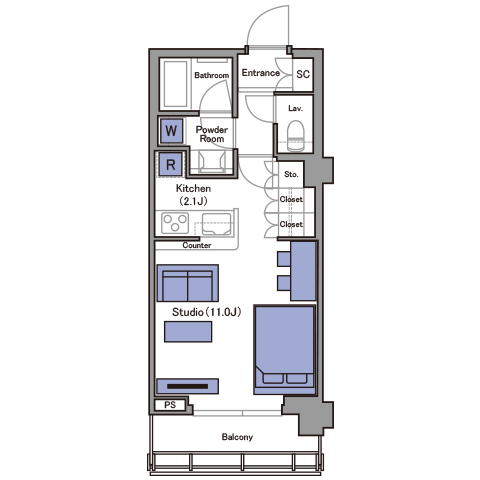 With an emphasis on “Creative Community”, SHIBUYA CAST. 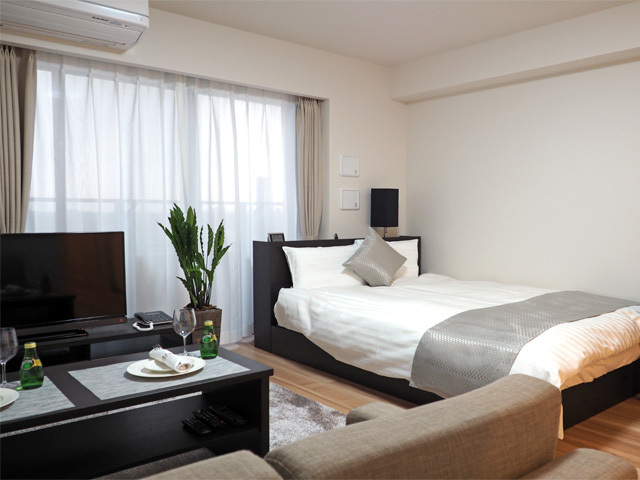 SERVICED APARTMENTS residents will have access to the 13F COMMON area; an open lounge with kitchen, dining/meeting spaces, outdoor terrace, and fitness room.